Miss Becky’s mother had her in the water before she was one year old. Having learned to swim at an early age, Becky competed in my first exhibition race at age 6, and swam competitively through high school, even working as a lifeguard. Becky Puhl understood the importance of water safety at an early age. She taught swimming as a hobby to those she babysat and to her infant daughter. By the time her son was born, Becky’s family had just moved into a house on a lake, which moved her to seek lessons for her infant to alleviate the constant worry associated with the large body of water behind her house. After enrolling her son in lessons, Miss Becky realized that teaching children to be comfortable and secure in the water is a life’s passion. 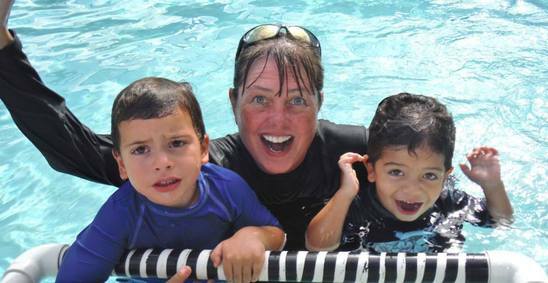 She trained with ISR and began teaching in West Volusia County in 1998 and has taught survival skills and stroke techniques to more than 3,000 children — several of them have joined local swim teams. Miss Becky was instrumental in training more than a dozen instructors in Central Florida and Texas. Miss Becky also teaches adults to swim, whether for survival or fitness. In 2009, Miss Becky joined Infant Aquatics. 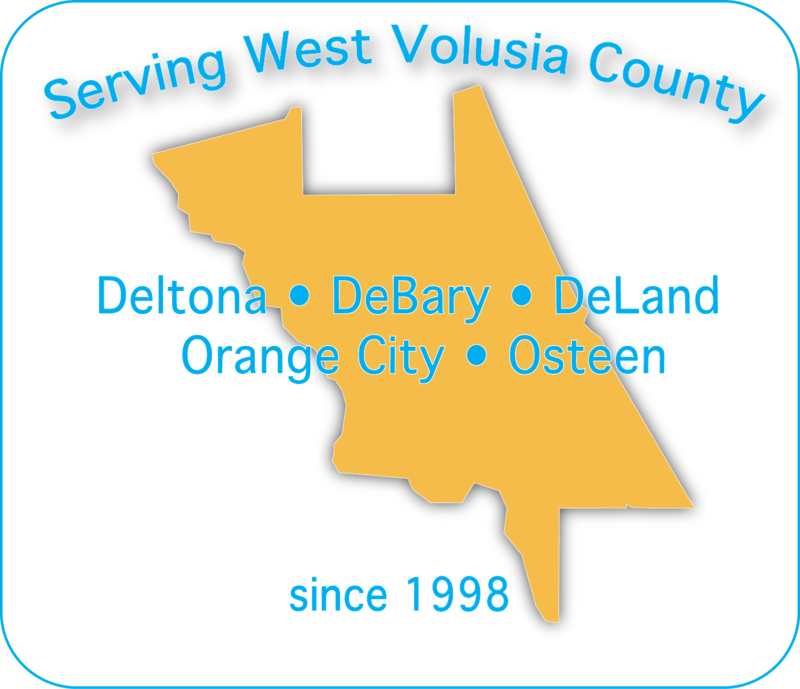 She is active within the community and is a member of the Drowning Prevention Task Force, the NDPA, and is the chapter holder of the Volusia County NDPA. She also provides water safety presentations to organizations such as Mother’s Groups, pediatricians, and schools. Miss Becky earned a BS in Psychology in 2005 and has participated in two internships at Easter Seals in DeLand. Having worked with children and families with Autism Spectrum Disorders, PDD, low muscle tone, speech delays and various other disabilities, she understands the importance of connecting with these families for support and advice. Miss Becky’s goal is to build an indoor aquatics facility so that she can teach lessons year round and provide instruction to underprivileged children within West Volusia County.